When I told family and friends I was going to Jordan for a conference, many asked me if I was mad. I guess there is reason to think a person is mad to go to the Jordan right now; it's got some hot headed neighbours. Syria has been in a state of war for 5 years, Saudi Arabia is at war with Yemen, we all know what happened in Iraq and Egypt has its share of terrorism in the last years and then there is Israel. But Jordan has remained pretty calm. However tourists are staying away and I don't understand why. This was my second trip to the Hashemite Kingdom and again I loved every minute of it. The people are friendly, the food is great and of course the sights, both historic and natural, are something that should appear on everyone's bucket list. This was a bit of a whirlwind trip, but in three days I and the delegates of the AITO Conference were whisked off to several sights around the country. The first day we were taken to Jaresh, which is an historic sight that boasts the most intact Roman ruins outside of Italy. In between talks during the conference, which was held at the Movenpick Dead Sea, I took a dip in the Dead Sea. Well, float is more like it. You can't swim in the Dead Sea because of the high salt levels so that's why you always see people lying on their backs in pictures. Of course I couldn't resist the mini mud bath afterwards. 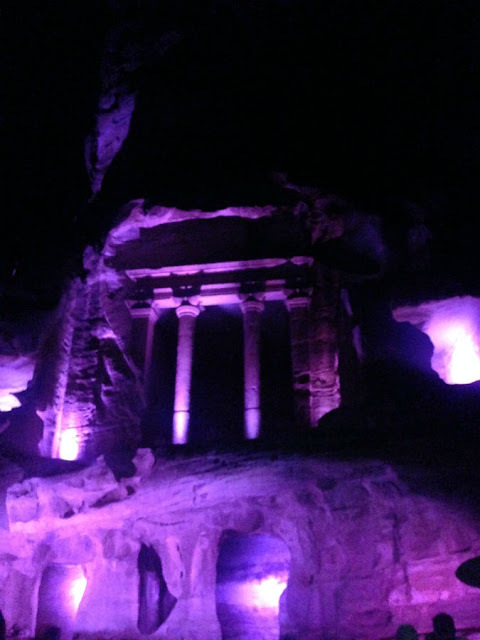 We walked among the ancient tombs and treasures of Petra and in the evening our entire group was treated to drinks under the stars at Little Petra, which came with a sound and light show and a performance of Jordanian dancers who were oddly enough accompanied by a bagpipe player. We were treated to an incredible meal at an atmospheric restaurant in Madaba called Haret Jdoudna with hot and cold mezze and lots of Jordanian wine. Never for a moment did I feel unsafe or did I think about what was happening outside of the Jordanian borders. So if the Middle East is on your list, then you should probably start planning your next trip to Jordan. 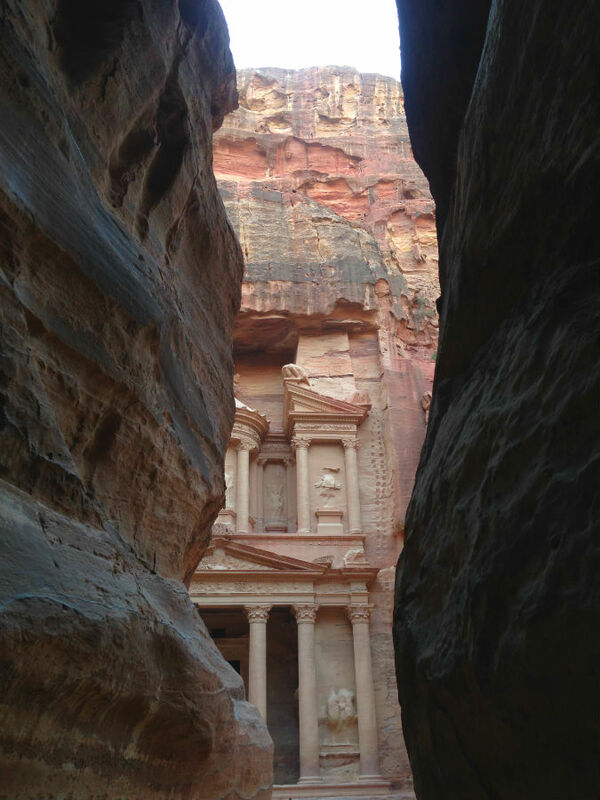 I've always wanted to visit Petra in Jordan. I have floated in the Dead Sea before, best moment ever! Isn't it weird how the water feels reallly oily? It is definitely on my list. Regardless of its state like Egypt, despite its civil unrest have always been places that I have been drawn to. It's such a shame that these countries' tourism industries suffer because of a bunch of crazy manias. what kind of mud you used.. 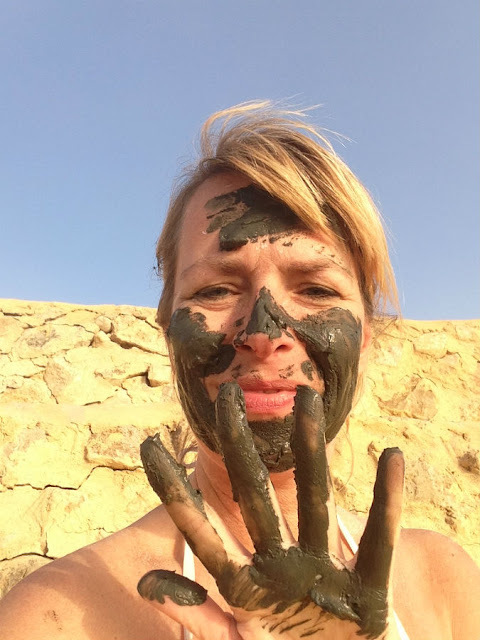 It's mud from the Dead Sea. 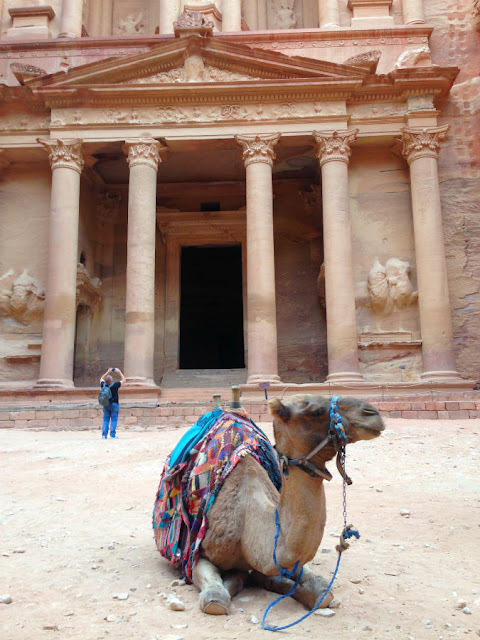 Jordan is an amazing place to visit. 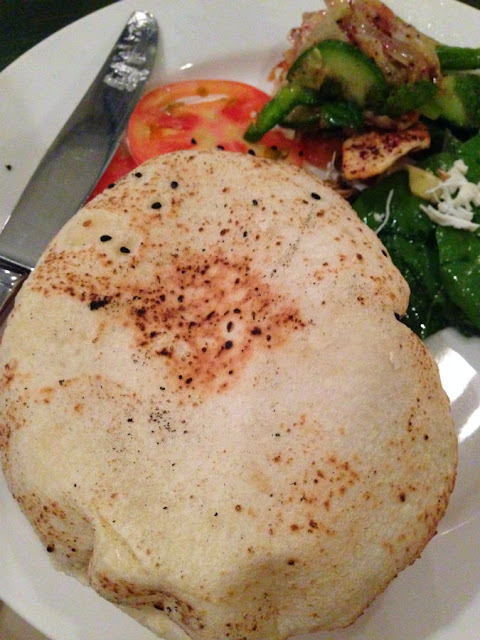 If you ever get the chance, do go.